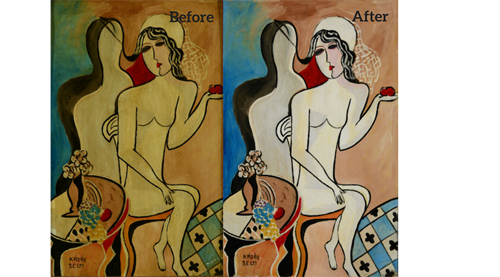 Stella Art Conservation is specialized in art restoration and conservation of paintings, sculptures, artifacts, and other artworks. 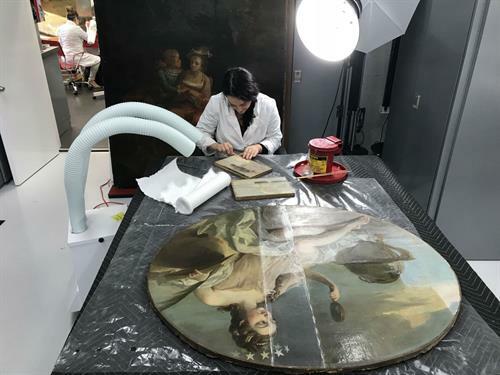 • Museum-quality art conservation and restoration of ancient, modern, and contemporary paintings, providing skilled treatment to bring paintings back to their original glory. • Museum-quality restoration of indoor sculptures and artifacts such as fine and decorative art objects; archaeological, ethnographic, contemporary artworks and more. • Preparation of condition reports and examination of artworks to assess their health, uncover damages, discover potential issues, or to submit to insurance companies. 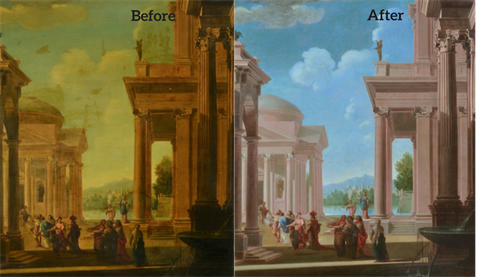 • On-site art conservation and restoration of wall paintings, frescos, and beaux-arts temperas. 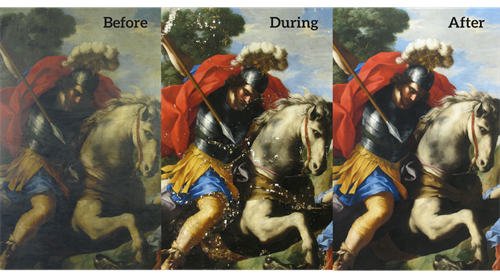 • Disaster recovery services for art collections requiring treatment in response to fire, water mold, wind, or accidental damage. • Assessment of artworks conditions and of accidental damages. Preparation of the mandatory documentation to submit for art insurance claims. 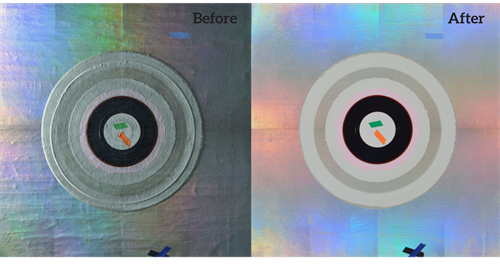 Considering our meticulous and informed approach to art conservation we have gained an international reputation for excellence. 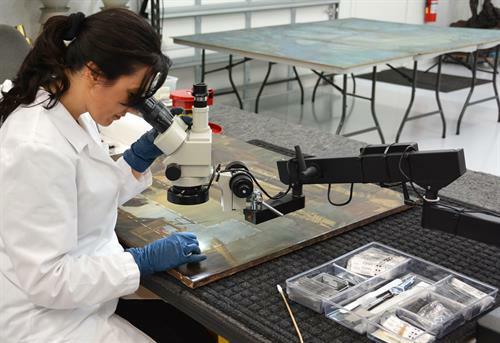 Our expert art conservators have superior knowledge in traditional as well as innovative fine art conservation techniques and are capable of restoring highly damaged artwork while preserving the artist’s original intention. 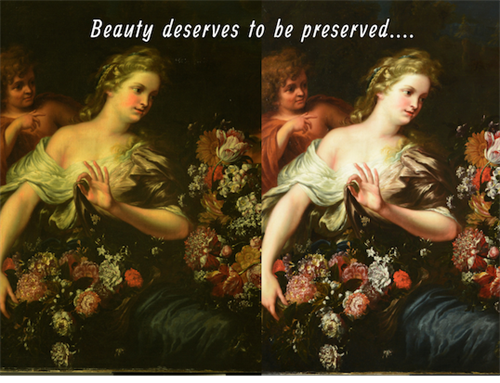 Disaster recovery services for art collections requiring treatment in response to fire, water mold, wind, and more.